It’s as good as any storybook ending you’ll find in high school sports around the country. Franklin was the consensus No. 1 team in the Garden State all season long, they had the consensus No. 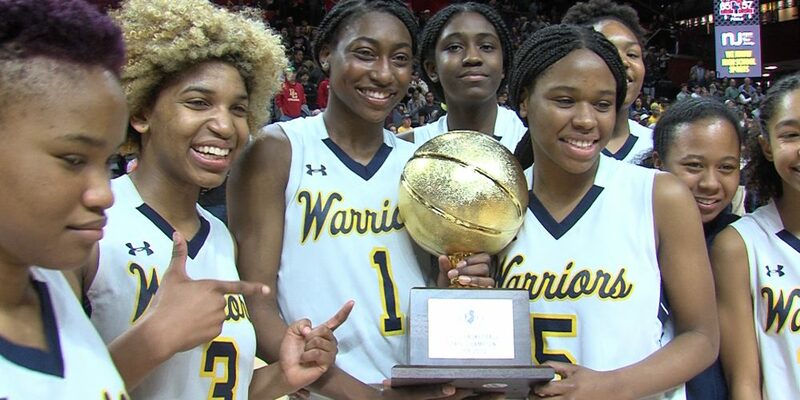 1 player lead the way and ended a remarkable 2019 season with the first 34-0 record ever in N.J. girls basketball history.